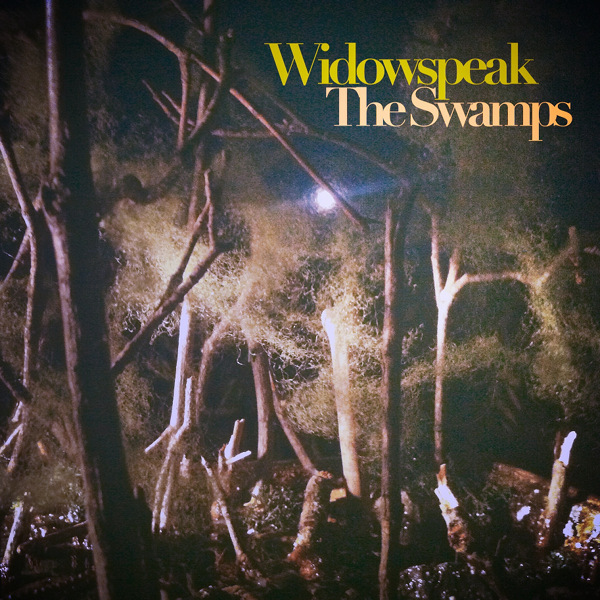 –“What Am I Gonna Do” is a beautiful, wistful song from Widowspeak guitarist Robert Earl Thomas. The song sets a particular mood of options and choices with its dreamy and winding melody and soothing vocals. This song reminds me of “Watching the Wheels” by John Lennon. The vocals also make me think Daniel Ash of Love and Rockets. The new black and white video finds Robert wandering alone around lower Manhattan at night, the vast skyline flush with opportunity behind him. His solo debut, Another Age [Captured Tracks] will be released on February 16, 2018. 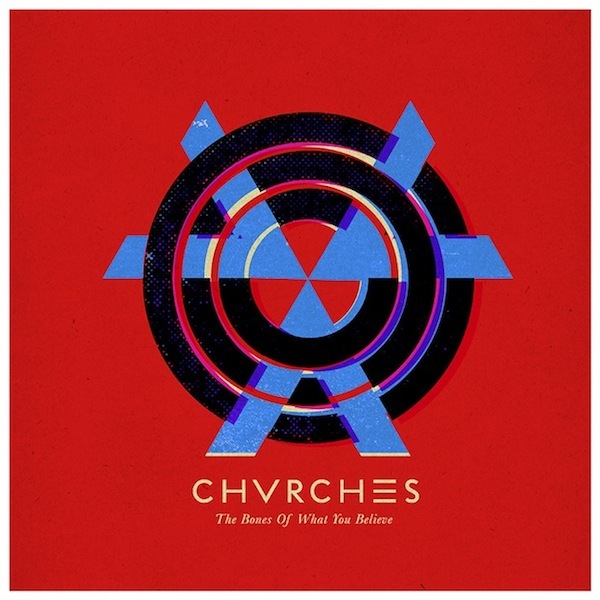 –Chvrches arranges thoughtful electronic music– layered, twisting, complex– to complement singer Lauren Mayberry’s lovely, emotive vocals. 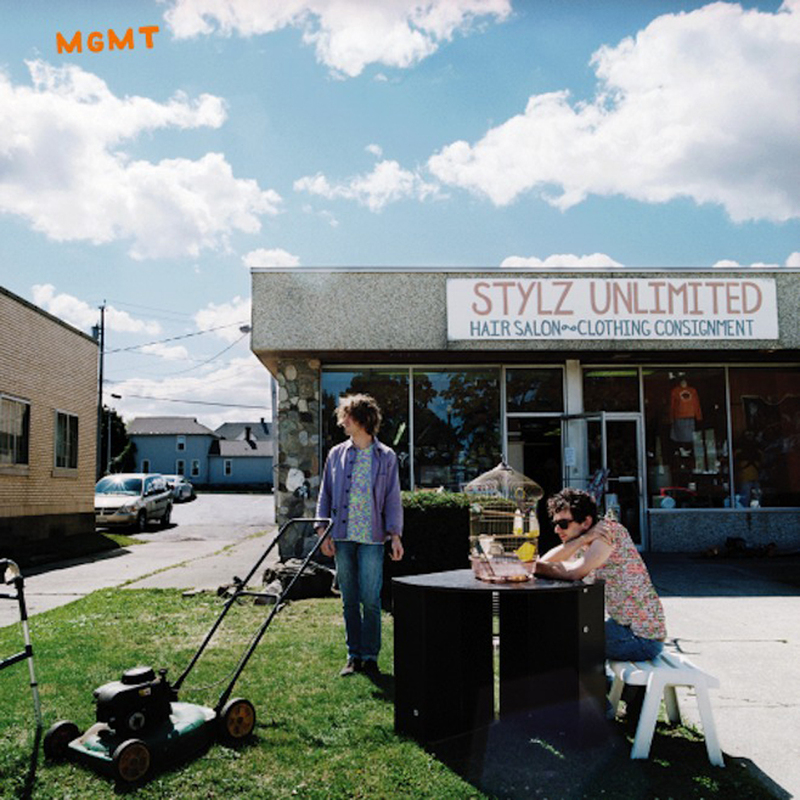 — MGMT mixes older styles with newer styles. catchy but real. I’ve been a fan since the first album.